Jenna Scanlan believes in the transformative powers of activism, philanthropy and education. She grew up reading her mother’s copies of Ms. Magazine in Louisville, Kentucky. 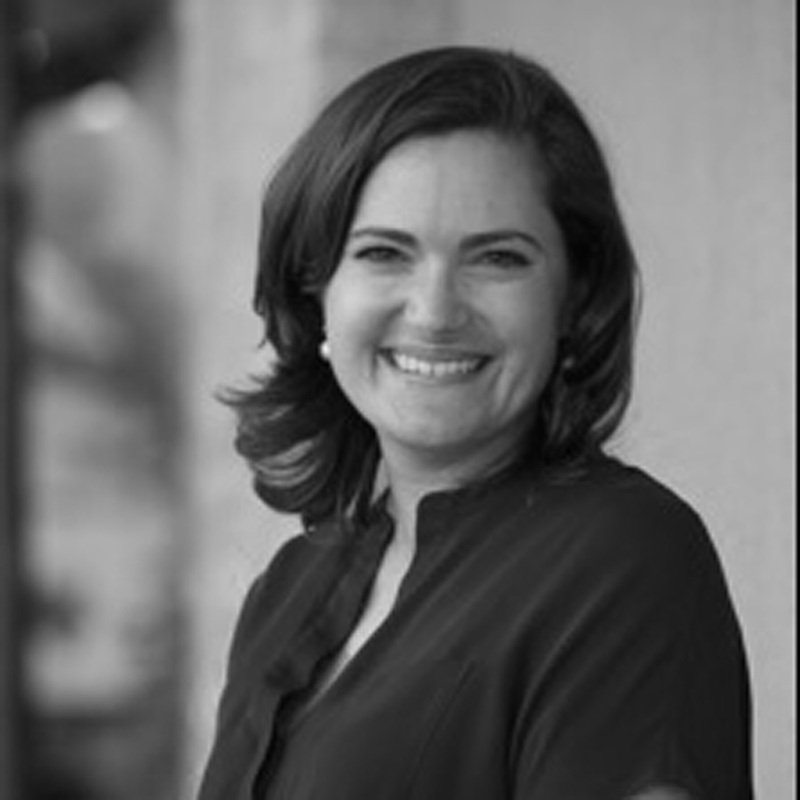 After earning a bachelor’s degree in American Studies and Women’s Studies/Gender Studies from Occidental College in Los Angeles, Jenna moved to Santa Fe, New Mexico in 2000. She earned a master’s degree in Education, with an emphasis in Bilingual/Multicultural Education for At-Risk Youth, from the College of Santa Fe. Jenna then completed additional graduate work in Spanish Language and Culture at the Universidad de Salamanca in Spain. She taught elementary school in the bilingual program of the Santa Fe Public Schools for six years, and remains a licensed educator in the state of New Mexico. Together with her husband Wilson, Jenna is happily rearing three young feminists, two male and one female. An active community member, Jenna is a proud member of the Advisory Committee of the Envision Fund at the Santa Fe Community Foundation, which works to enhance the lives of LGBTQ+ New Mexicans. She is a member of the Santa Fe Hestia Fund, a women’s giving circle that strives to increase the high school graduation rate in Santa Fe by focusing on middle school student engagement. Jenna is a member of the Board of Directors of the Santa Fe Farmers’ Market Institute, which she proudly chaired for two years. She is also a trustee of a small family foundation.